Is this a proper pre-approval? Last week I met a client who said they have a pre-approval from a bank, but still wanted to use my services. Ecstatic, I asked them to send me the pre-approval so that I can have a look and advise them if it was still valid. What I actually was looking for was to see if the pre-approval was a proper pre-approval. 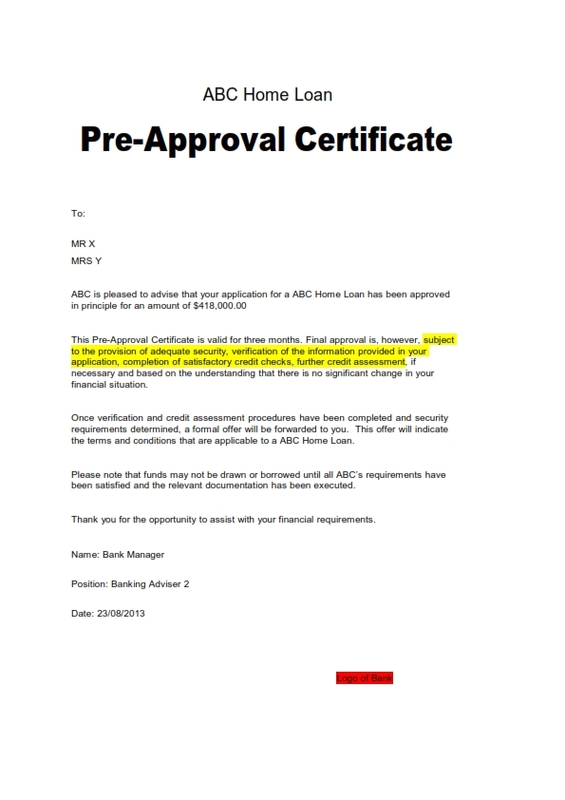 Have a look at the pre-approval issued by the bank. This approval is not worth the piece of paper it is written on. You may ask why? A proper pre-approval is one that is issued by providing all the necessary documents (like payslips, bank statements, etc) and a credit assessor going through the documents with a completion of credit check and verification of employment, IDs and all relevant documents. The one above indicated clearly that no credit checks have been done and the financial information has not been verified as well. 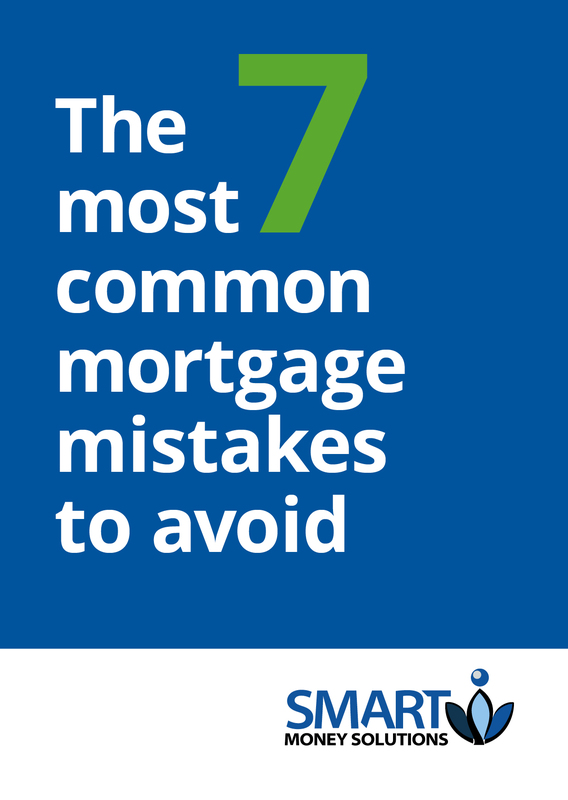 Not only is it incomplete, I can’t see the kind of home loan, interest rate, or any other information. It clearly indicates that nothing has been discussed with my clients. The bank manager (or more the loan officer) has just got preliminary information verbally and has printed this piece of paper and hence this pre-approval is not worth the piece of paper it is written on. When my clients find a property, they will then have to go through a longer process of verification of all information rather than just valuation of property and LMI if applicable. This will take a longer time for formal approval to be issued. 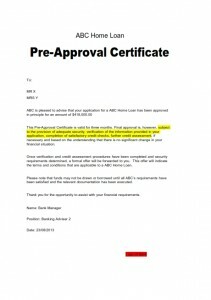 Beware of these kind of pre-approvals and make sure you get a proper pre-approval issued for peace of mind.